Our staff strives to exceed your expectations and provide the beautiful smiles our patients deserve in a friendly and compassionate atmosphere. 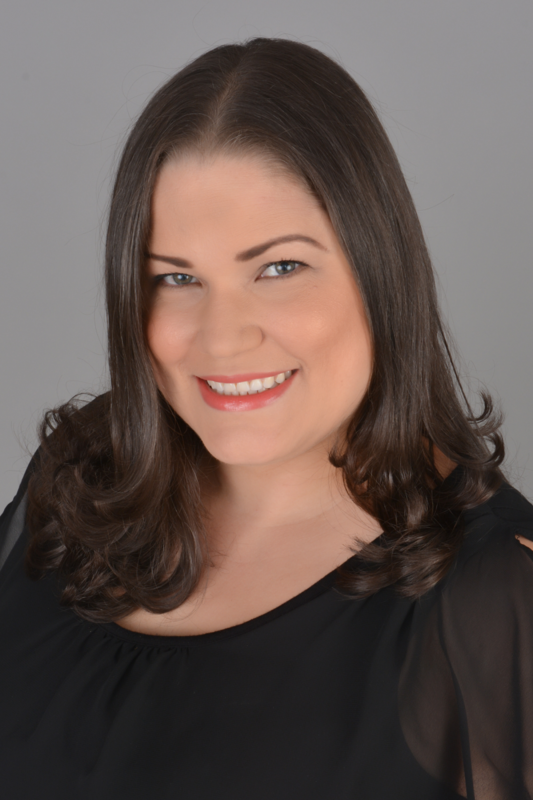 Dr. Licette Espinal is a general dentist who strives to provide exceptional care to all her patients. She is bilingual in English and Spanish. She earned a dental degree doctorate in Stomatology from the Pontificia Universidad Catolica Madre y Maestra, Santiago Dominican Republic in 2002. She continued her dental educational training at St Elizabeth Health Center, Youngstown Ohio where she obtained her DDS dental degree in 2010. She has been working with children since 2011 delivering outstanding care with enthusiasm and compassion. Dr. Espinal has limited her practice to pediatric dentistry. She provides preventive, restorative, and cosmetic dental services including dental exams, cleanings and fluoride application, fillings, extractions, crowns, transitional dentures, and space maintainers. Her motto is "Making a child’s dental experience fun and educational reduces fear of dental treatment. She is passionate about working with children and loves what she does. Her practice strives to deliver clinical and dental excellence, combined with unsurpassed service in an atmosphere of comfort, individualized attention and enjoyment. Dr. Espinal and her husband have 2 children and live in the Tampa Bay area. She is very excited and committed to providing great dental to the young in our community. Dr. Espinal is a member of the American Dental Association and Florida Dental Association. She is currently accepting new patients 3 years old and older. Edward Abreu, DMD, strives to provide excellent dental care to all patients. He is bilingual in English and Spanish, and has two dental degrees. He started his undergraduate education in Brooklyn College (CUNY) Brooklyn, New York 1996 where he earned a B.A in History. He earned his first dental degree doctorate in Stomatology from the Pontificia Universidad Catolica Madre y Maestra in Santiago, Dominican Republic in 2001. In addition, he earned his Doctor of Dental Medicine degree from Nova Southeastern University College of Dentistry in Davie, FL in 2011. Dr. Abreu provides preventive, restorative, and cosmetic dental services including dental exams and cleanings, fillings, extractions, surgical teeth removal, crowns, bridges, dentures, gum disease management, veneers, and teeth whitening. His motto is that "Getting the correct diagnosis is fundamental in providing great dental care." Dr. Abreu is a member of the American Dental Association and Florida Dental Association.